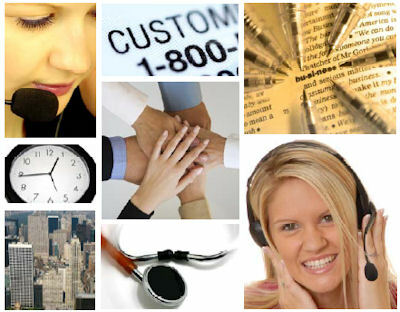 Medical Management Group of New York, Inc.
Building client loyalty one case at a time. Medical Management Group of New York, Inc. is dedicated to empowering our clients with definitive, accurate, and cost effective independent medical evaluation support services. We deliver fully compliant services when promised, and with the highest degree of professionalism and customer care. Dedicated to empowering our clients with definitive, accurate, and cost effective independent medical evaluations and claims related medical administrative services.